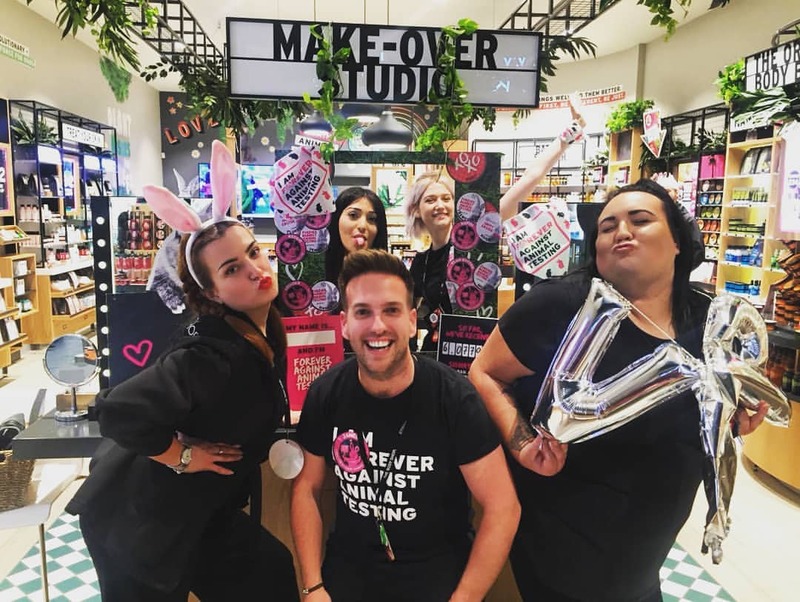 You know that when an email land in your inbox from The Body Shop, inviting you for a blogger VIP event, you know you cannot miss on this great opportunity. And this what happened to me few weeks ago. 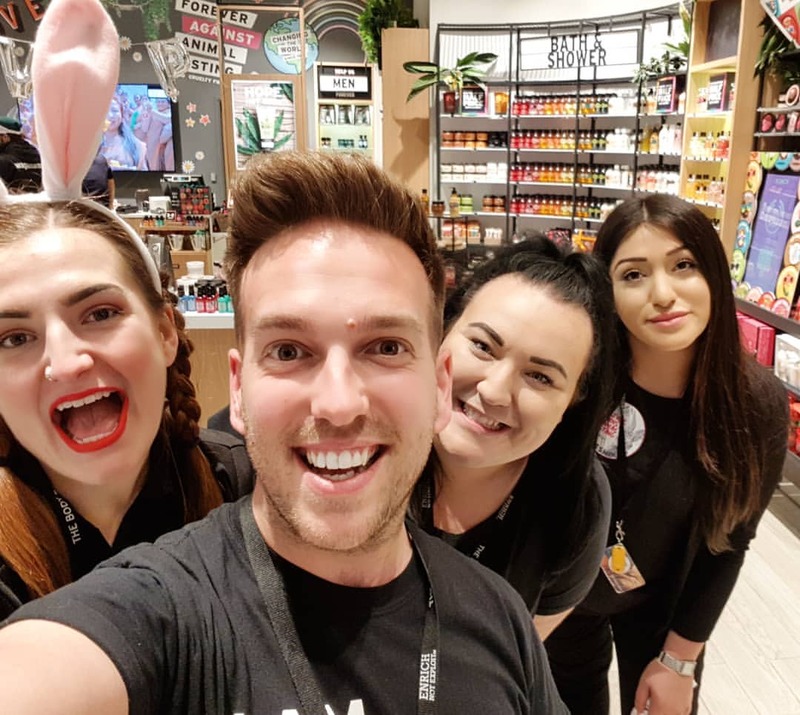 The event was held at the massif and brand new and beautiful Westgate Shopping Mall in Oxford and I was to be introduced to the new Body Yogurt. 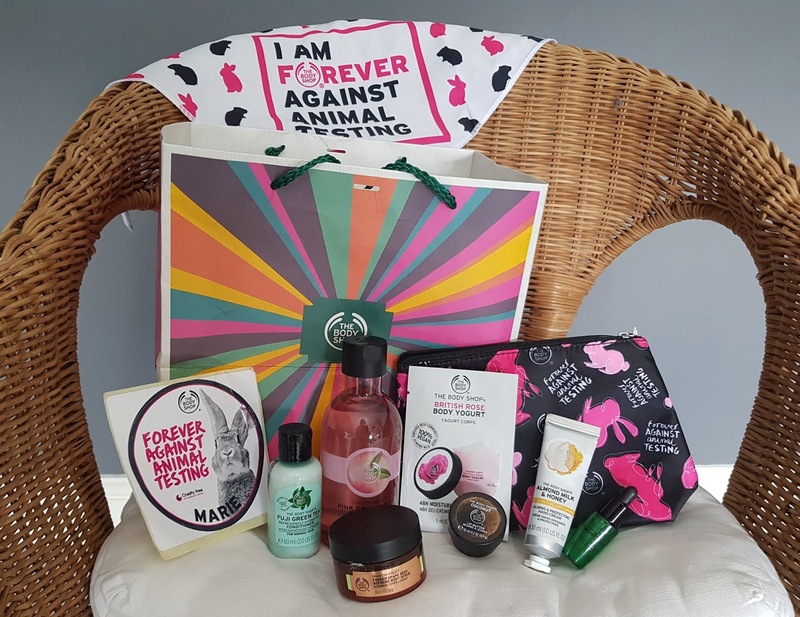 I m not going to lie but Body Shop is a brand that I always trust and always come back to, so being invited for the first time ever it was very special to me and perhaps a little mile stone as a blogger too. As we arrived we were straight away introduced to the new Body Yogurt which is; cruelty-free, 100%vegan and fast absorbing with a lightweight, gel cream texture like. And what better product to have at the moment when the weather is hot and humid and all you want its to feel moisturised without using an heavy butter cream like product. The Body Yogurt comes in 6 scents which are; Mango, Moringa Leaf, Almond Milk, Strawberry, Rose British & Banana. 6 beautiful scents that was hard to choose from but I have to admit that my two favourite were Mango and Banana. Perhaps because they are summery scent and made me feel like I was on a beach drinking Pina Colada? Who knows? But all the others were as delightful. Then we got offer some refreshment and also we got to try Wagamama new favours treat that also where there for this special event. Wagamama being one of my all time favourite Japanese canteen so I can ensure you that I tried all their samples and beyond. My favourite was the coconut cheese cake. (and I may or may have not had 2 slices of it *wink emoji*) along with all the noodle combinations and vegan treats. Then we were offer to try on the Body Yogurt along with having free hand and face massage and of course free make up advice etc. Who does not like a little pampering? Then few hours later it was time for me to go back home to my little girl and my partner but to my surprise I was given a massif goody bag which I was not expected and it was certainly a great treat to come back home with.